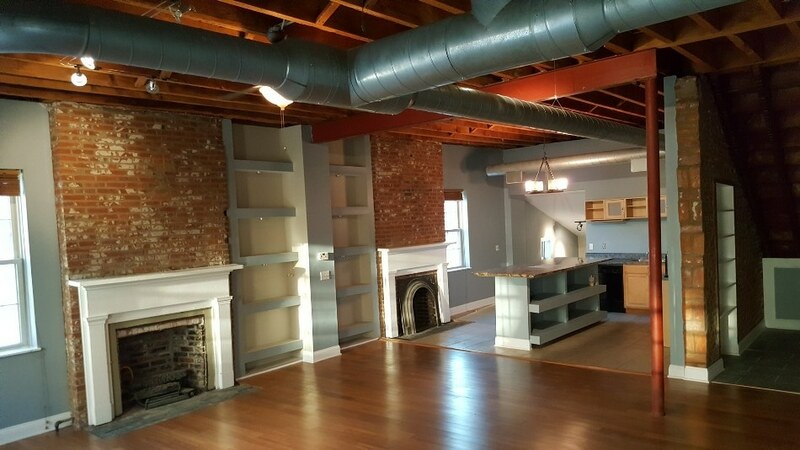 ​​​​​​​​Remodel STL St Louis Construction brings much needed innovation and support to the construction contracting and remodeling renovation markets. Remodel STL employs master craftsmen, artisans, skilled tradesmen and business professionals ensuring construction projects are completed efficiently, timely and achieving beautiful construction results. Kitchen remodeling, bathroom remodel, office remodels, whole house rebuilds: Remodel STL is St Louis Construction. Remodel STL offers expert free construction quotes and remodeling bids. Call 314-329-0001 to set up a fast free quote reservation at the link above to speak with a Remodel STL construction quoter tomorrow! All St Louis MO and surrounding area construction quotes are free and attended by a expert construction consolation employee. 1923 S. 3rd St, Saint Louis, MO 63104 . The strategic Soulard business area location of our warehouse and offices translates into lowered overhead of construction material supply lines, employee distribution and proximity to management of job site locations in St Louis. Using techniques unique only to Remodel STL, we can source building supplies and construction (ToolTecs.com)​ materials much cheaper than our competitors and the items are the same if not higher quality. We do this through our relationships with great construction material suppliers like ToolTecs.com. Experience and expertise is maximized though our active and profound involvement with St Louis based real estate company DevelopSTL.org . We have developed, constructed, remodeled and over saw the completion of dozens of construction projects successfully and efficiently. Develop STL and Remodel STL achieve a synergy creating massive new projects and renovations, Rebuilding St Louis together. With the help of SIPI, Remodel STL is creating positive change throughout Saint Louis by creating safe living spaces and environments for it's citizens. Various art, garden and rehabilitation projects are currently being undertook beautifying and adding more character to the cityscape of St Louis Mo. Remodel STL is a complete construction solution handling all aspects of the remodel project including: Siding, roofing, concrete, plumbing, electricity, landscaping, doors, windows, rough ins, framing, project management, flooring, painting, demo and more!